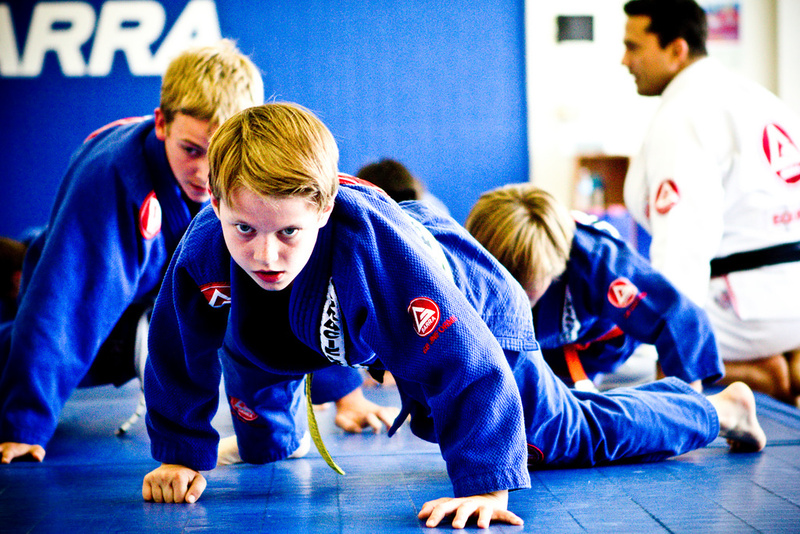 Start Them Out Early: BJJ for kids. Wait! Before you pull out that credit card to get the newest Xbox or an Ipad for your crying toddler, consider other alternatives that are better than having a 5 year-old sit on the couch, squinting and basking on the glare of an 36-inch LED TV, clutched-fist on a game console remote. Yes. There is. In the olden days (well, somewhere between 80’s and the 90’s), the absence of technology-assisted entertainment made childhood a bit more memorable. Imagine the countless, long-term friendships that we’ve made because we all went out of the house and played hide-and-seek with neighborhood kids. And there is indeed value in interacting with fellow kids back in the day. But all is not lost. We still can have our kids experience that…. 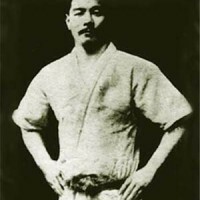 [Enter BJJ]. 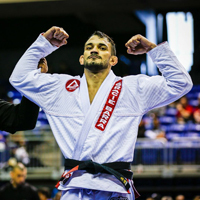 BJJ has been around for quite some time now and has been making a huge buzz in the world of martial arts. 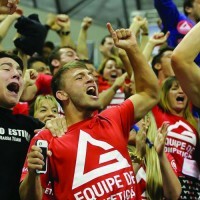 With the help of social media and the internet, BJJ’s popularity has grown to what it is right now: Jiu-Jitsu has become for everyone. And it’s an art not only for adults, but for the young ones as well. 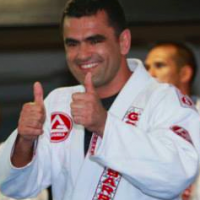 BJJ greats of today actually got into the sport at a young age. 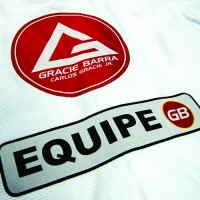 It has been said that the Gracies (one of the most prominent families in BJJ) learned BJJ before they could walk. 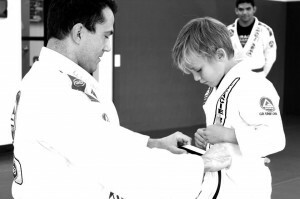 Starting kids in BJJ will be one of the best gifts you can give them for the holidays. So yes. Please hold off on buying an Ipad or an Xbox. Invest in your kid’s growth by enrolling them in this ever-growing martial art. 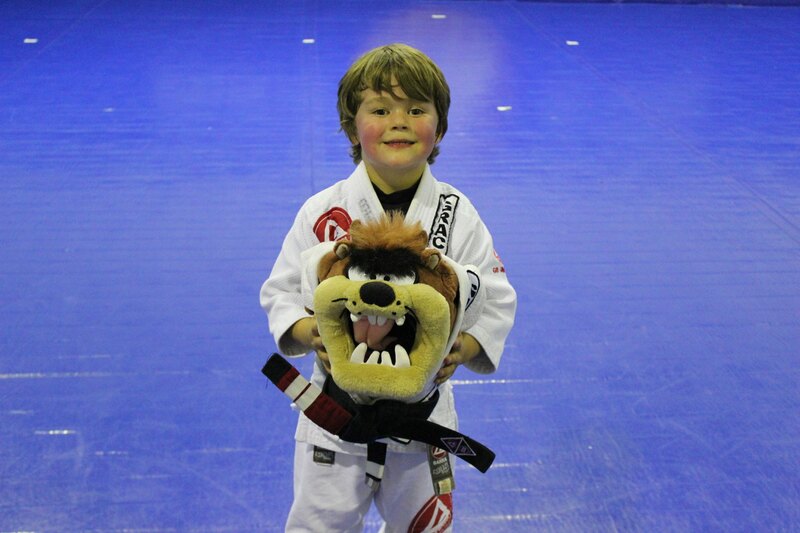 Martial arts (for one matter) is one of the best ways to boost a kid’s confidence. 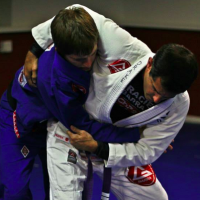 Once a kid achieves a belt rank, submits his training partner, or at the very least learns a new move, they instill within themselves the confidence that they are capable of achievement. A young individual needs to learn that they can achieve. Imagine what this lesson can do for them later in life! This lesson will be of good use throughout their lives. Building self-esteem is very important. Low self-esteem is very real. Often, adults who have low self-esteem have problems interpreting non-critical comments to them as critical. Children with low self-esteem rely on coping strategies that are counterproductive such as bullying, quitting, cheating, avoiding, etc. Although all children will display some of these behaviors at times, low self-esteem is strongly indicated when these behaviors appear with regularity. One of the most important things kids need to forge at an early age is their relationship to their peers. As adults, we put a high premium on whom our kids interact with. A martial arts dojo does the same. In a safe environment, kids are able to rub elbows with kids of their age, and possibly build lasting friendships with them. Lasting friendships are just important. There are rules inside gyms. And there are rules on the mat. 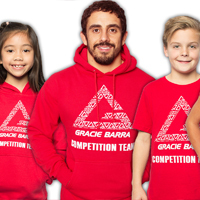 When kids engage in a highly competitive sport, we are teaching them that in life, there are rules. Breaking these rules can either hurt them, or keep them from becoming better. They are taught to respect the elders of the gym through the bowing, and respect their fellow kids altogether. When they are taught to sit still and listen to their instructors, they learn the virtue of listening. When they shake hands after losing a sparring match, they learn humility. Ever questioned the practicality of Algebra’s application to real life? At its face value, there actually isn’t one. However, it teaches math – teaches basic problem solving skills. BJJ is almost the same. 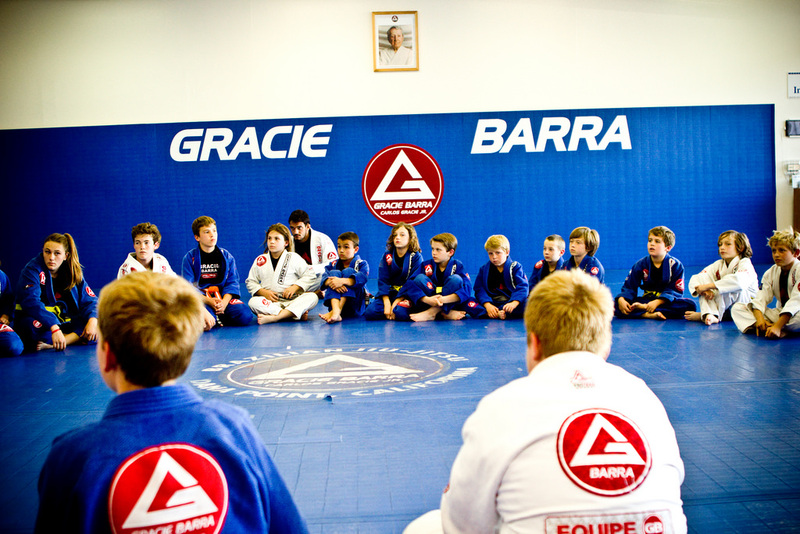 Whenever kids do BJJ, it gives them the chance to become autonomous and solve problems on their own. Remember that these are skills. And skills requires constant practice to become behaviors. Imagine a toddler walking around in a tiny white gi. Isn’t he just adorable? ‘nuff said. =). It never fails to put a smile on anyone’s face.